successful and independent women taking over their respective crowns and thrones. Business industries are no exception in empowering their potentials as entrepreneurs. A lot of them are now successful CEOs, businesswomen. Some big names in this industry are Oprah Winfrey, Beyonce Knowles, J.K Rowling, and many others. Now you, who is also dreaming of your own business, building up your company and creating a big name in the business industry. You’re on the right path! Today is the time for you to start up your entrepreneurial career! However, first, let’s walk slowly and talk about some valuable information and notes that you should have. Entrepreneurs are those persons (business owners) who seek to generate value, through the creation or expansion of economic activity, by identifying and exploiting new products, processes or markets. It’s like cooking wherein you need ingredients. For you to become a successful entrepreneur, you need the main condiments in building your own business. The kind of business that you are going to start should be your number one priority. You are going to thoroughly plan the objectives and then prepare the blueprint of the company that you have in mind. A clear set of goals must also be included so you will envision where your business is going, and even the layout of possible expenses and future expansions. Capital or the source of your money should be your next priority. 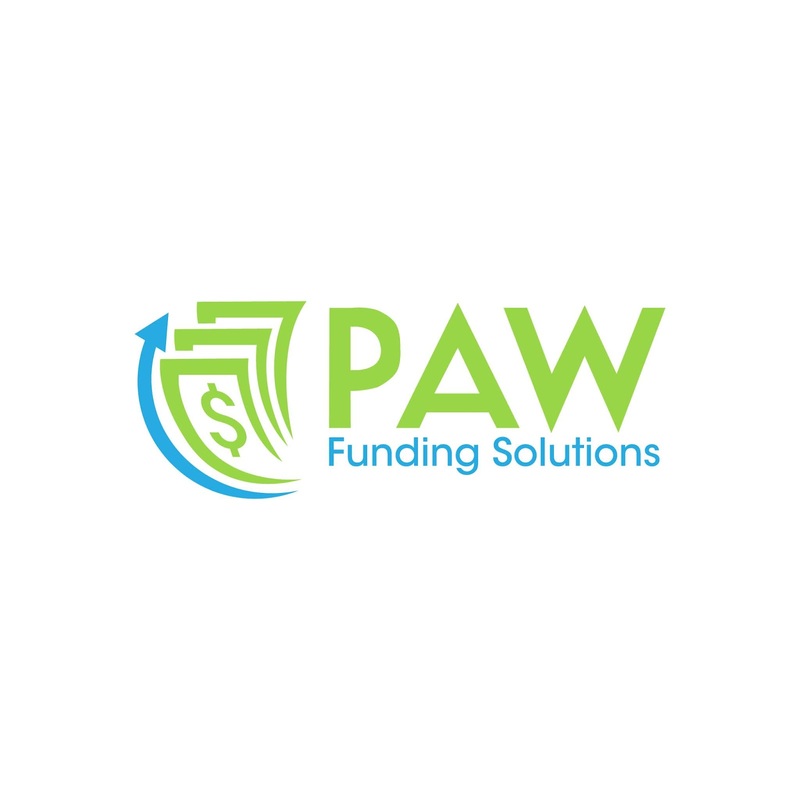 In this part, knowing what’s available to you as your source of funding will help you to understand your goals and expenses. 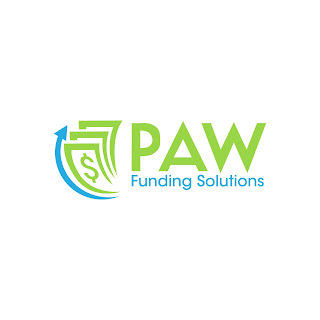 In this matter, having a well-established plan for business funding is all you need. Aside from business funding, you will also need a good tax preparation company. Tax preparation is the process of preparing for income tax returns. A tax preparer is a person who does all the works of arranging the necessary legal documentation. As a professional in this line of business, your dream of having a company is just a step away! Start your own business and be on the same level as these great women who dared to across the fast-growing business world. Now is the time to let out your creative ideas in a kind of business that, who knows, maybe five years from now, will become one of the most excellent companies in your chosen industry. In my book, Mirror Affirmations, I spend time talking about the mind and how it ultimately serves as the navigational tool for our lives. It is the control center for our emotions, thoughts, beliefs, and actions. I like to look at it as the GPS of the navigational system of life. See the soul provides the roadmap that we should follow, the guidelines and sets the topography of the landscape. The landscape is influenced by the source that is downloaded from our spiritual beliefs and soul rendering. The soul then supplies the language that the heart speaks. But the mind then controls the actions and even the interpretation of the language that the heart speaks. So when we do not control our thoughts, emotions, and beliefs, we find our actions out of alignment with our soul’s purpose. To truly become that woman in the mirror who is standing strong in her purpose, we must begin to heal our emotional wounds which impact our thoughts, beliefs, and actions. 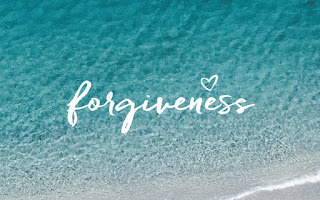 That healing begins with forgiveness. To forgive means you now have given yourself permission to accept the situation as it happened and to move on with your life. While you may not like the situation, you really have no choice but to accept that it happened. No matter what happens from this point forward, whatever happened in the past is a done deal. There is no way to “undo” it. The betrayal can’t be undone. The act can’t be undone, and the words can’t be taken back. Because it says forgiveness is not about them, it is about you. It is about allowing yourself the freedom to live your life without bitterness. Forgiveness allows you to stop the cycle of abuse. 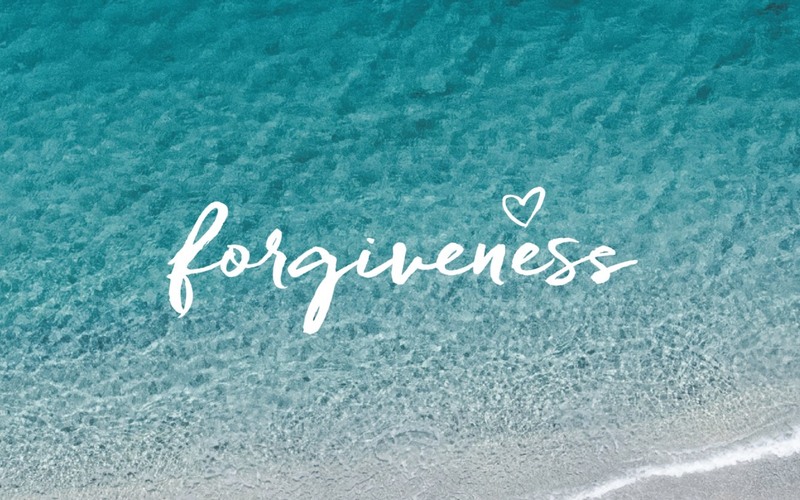 When you forgive, you give yourself permission to heal. You get off the emotional roller-coaster and allow yourself to move forward. Initially, in forming the board of an NPO, the "CEO" model of leadership (Conger, 2001) is useful, where the Board Chair and CEO is one person. Later, the two leadership roles could be split. To start, you need an odd number of board members, a minimum of three, I suggest five. Your bylaws should allow for the addition of board members as the NPO grows. The first board member is the CEO/chairman, also known as the foundation’s founder. This person’s role is the vision caster. It is their passion for the issue that led to the founding of the NPO. This role will be to help craft the mission statement of the organization and to ensure the board stays on mission. It is also a part of this role to attract board members that have the same passion and who can contribute constructively to the organization. They will work with other board members to locate grant funders and attract donors to the organization. The second member of the board is a local community council member. This person will serve as a community liaison. It is important to have someone familiar with the target community in order to gain acceptance and participation. This person will also be beneficial in dealing with local customs, zoning laws, and networking with other community leaders. Additionally, they will be able to provide insight into getting into the community’s mindset, arranging a venue or location for the NPO, recruiting youth, and navigating local ordinances. The third member of the board is a subject matter expert. This board member would be invaluable in recruiting, forming programs, and helping the board set a direction for the organization in this area. He or she would also be helpful in gaining support for the program, both financial and goodwill. Such a person would understand how to communicate the impact the NPO wants to have in the community to beneficiaries and stakeholders. The fourth member of the board is a non-profit management specialist. This person will provide operational expertise to the board. He or she will be able to give insight into corporate finance, tax issues, and volunteer recruitment. Budgetary planning would also be under his or her purview, along with that of the chairman. The fifth member of the board should bring some additional expertise to the table for the NPO. Business skills, fundraising, project management, community engagement, etc. An example of how the board would interact would be within the committees. The committees will be made up of at least two board members and possibly an employee or a volunteer who has expertise in the committee’s focus area. The NPO will have a number of committees that will be used to help the board govern effectively and efficiently. This is essential because it is in committees that board members have their most influence (Conger, et al, 2001).